Johnny Davis, Owner of JD Motorsports, has been involved in NASCAR competition for over 35 years and is a life-long resident of Gaffney, SC. He began as a crew member and fabricator for several Winston Cup and Busch Series teams. As a crew member, Davis won a NASCAR Busch Series Championship with Larry Pearson in 1987. Davis also served as a crew chief in USAR Pro Cup competition. 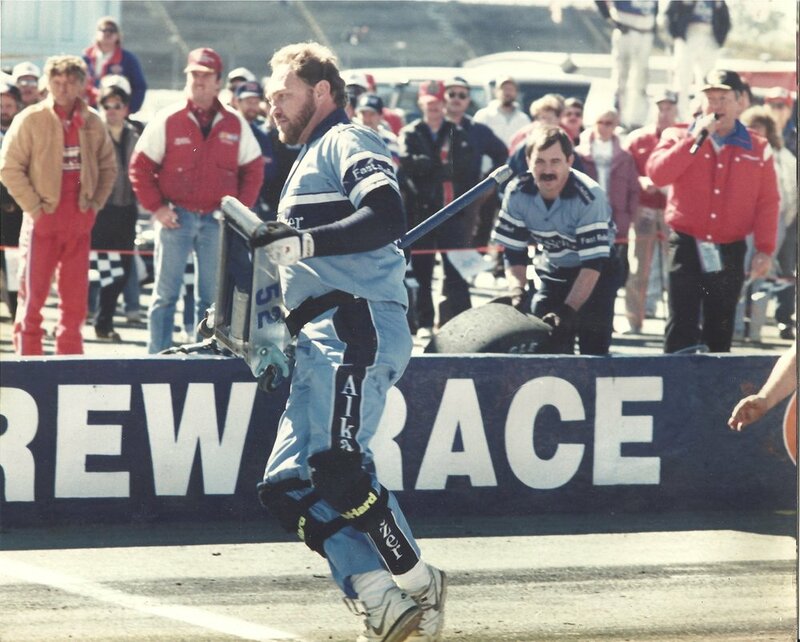 Davis is one of the longest-running, active team owners in all of NASCAR having first fielded cars in 1983. In the early 1990's, Davis opened a competition Go-Kart shop while also building NASCAR show cars. He built the largest model stock car in the U.S., "CARZILLA," put on display at NASCAR Cafe in Las Vegas. JD Motorsports became a full-time, multi-car team in 2002. JDM was originally located in Blacksburg, SC, but as the team continued to grow, Davis relocated into a bigger facility in Gaffney, SC. in 2007. The team operates full-time in the Xfinity Series with the No. 01 , No. 4 , and the No. 0 Teams. Johnny and his team are determined to build race teams with character that will paint a professional image and offer cost-effective advertising and marketing programs to sponsors, providing exciting entertainment to our fans, and keeping in mind our ultimate goal: "Winning while Enjoying the Sport".